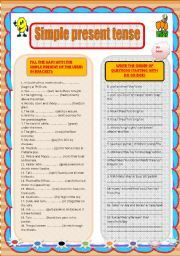 Students learn in an easy way the differences between countable and uncountable nouns using a, an or some. 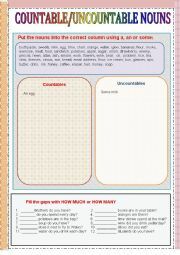 And also fill the gaps How much or How many. Enjoy!!!!! 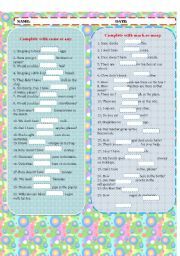 Students are tested their knowledge of using some, many, much or any. 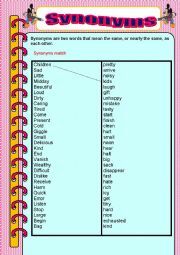 Hope you will find it helpful. 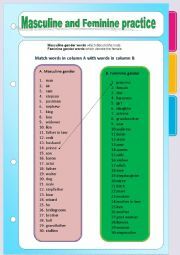 Male and female practice worksheet, I hope you will enjoy doing the activity!! 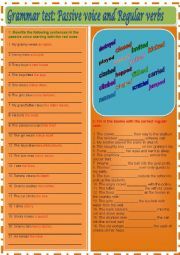 This is a grammar exercise for practising passive voice and irregular verbs- Past tense. 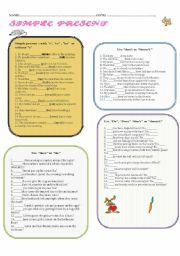 Hope it will be useful for younger learners. 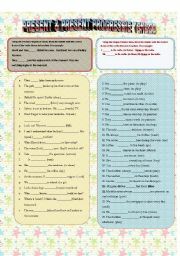 Here, I want to test students if they are able to know the difference between Present and Present Progressive Tense.